LOVELY–Your Dating App is one of the best lifestyle apps. Here is an app which will help you in finding someone who is smart, talented, and compatible with you. You will get a huge number of guys to date with and opt whoever is convenient to you. LOVELY is a dating app for the modern woman with goals. 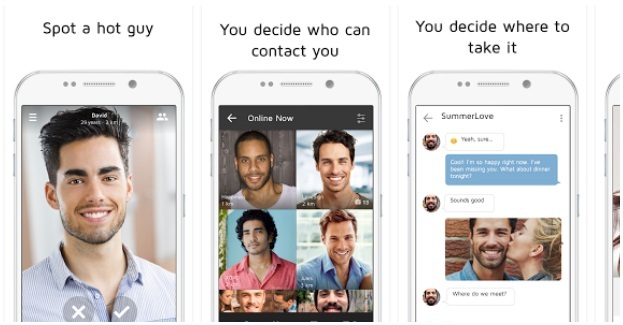 The app has a large pool of vetted, capable men in your area. You can choose any guy without any pressure of committing for long-term. If he’s compatible you can get him shortlisted. Nobody will force you or pressurize you, you are completely free to opt the guy you wish to. This app won’t cost you a penny, it is completely free.